We would like to thank you warmly and sincerely for capturing our wedding through your absolutely amazing film. We are so incredibly happy that we found just you and we could not be more pleased. You really are absolutely incredibly skilled, professional and accommodating. Many thanks!  We choose Patric Wilhelmsson to capture the day on film. We had seen videos he had made and really liked the quality of his previous work. He was wonderful to work with and we felt so comfortable with him, he also did a little extra for us so he could give us the right video felling we asked for. What we have seen so far is amazing! Want to see our prices and see movie examples on everything we have to offer?